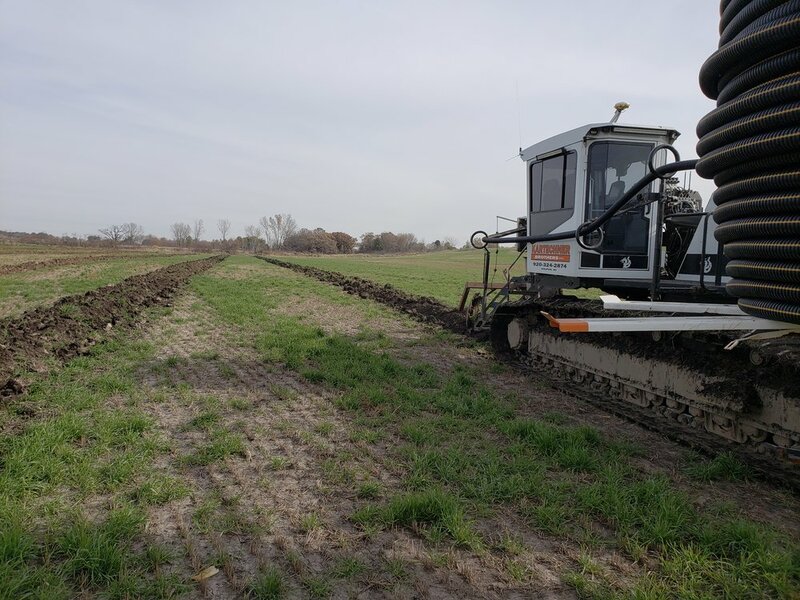 Kartechner Brothers LLC is a family owned and operated company that strives to lay drainage tile to the utmost accuracy. We utilize GPS technology in order to gain the maximum effect possible for drainage on your agricultural land. With the most innovative and high-tech plow available we are committed to providing the best machinery to do the job. Our plow is a low ground pressure heavy piece of machinery. It is capable of carrying the shoe and holding it down through varying soil conditions to ensure the pipe is on grade. Reduces the effect of droughts and excessive water from heavy rains or snow. Increases the temperature of the soil which loses its heat to excessive surface water. Improves aeration and the nitrogen content of the soil which results in earlier germination and better root development. 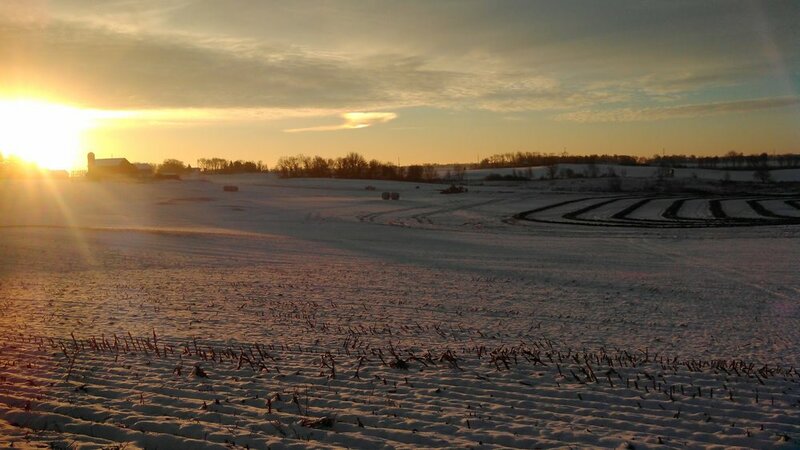 Eliminates planting delays resulting in a longer growing season. 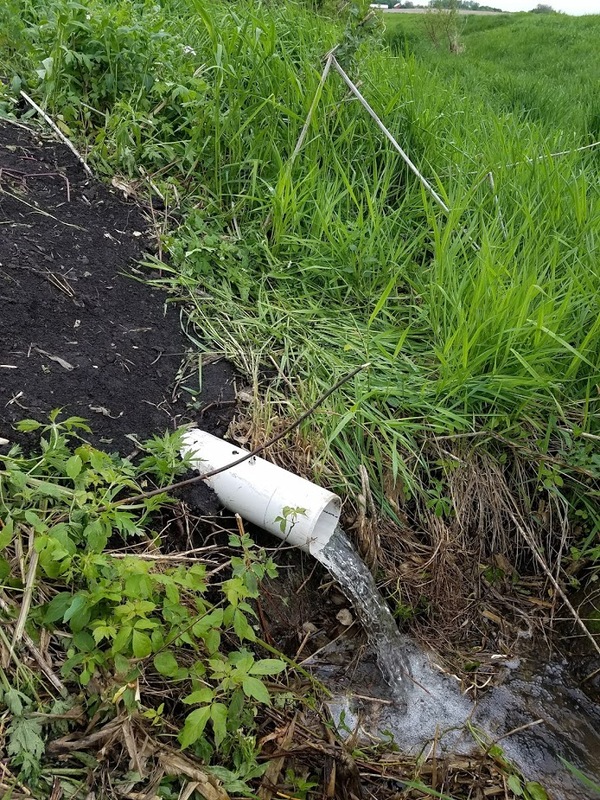 Tile drainage is a best management practice, which reduces soil erosion and assists in the reduction of phosphorus in streams. 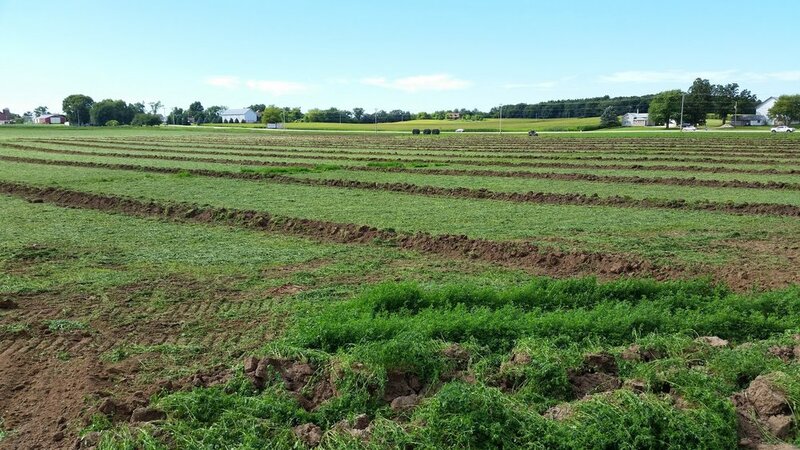 Reduces soil erosion by creating better root systems. Tile drained land will lower your unit cost of production and help you compete in the marketplace. For corn and soybeans - expect about 35 - 50% increase in yield compared to the same crops in undrained soil. Q: CAN YOU LOCATE AN OLD TILE LINE? A: Yes, through a series of digging, probing, and tile finder services. Q: WHAT IS THE BEST TILE DEPTH? A: Depending on your soil, 30 inches to 4 feet. Heavier soil can require tile to be shallower and lighter soil tile must be deeper to allow proper drainage. Want to place the tile where the water level travels through the soil. Q: WHAT TILE SPACING SHOULD YOU USE? A: Depending on depth and soil conditions, your spacing should be between 20 feet and 60 feet. Too wide of spacing will cause wetness and yield loss between the tile lines. Q: HOW MUCH YIELD CAN YOU GAIN? A: Depending on the soil and severity of water issues, you can yield 10% to 60% better across the field.